The International Hotel, Motel + Restaurant Show (IHMRS) will celebrate its 100th year next year and is held as the longest running event in the hospitality business in New York. It is always held in November and acquaints all 16,000 buyer attendees this year from around the world with the most up-to-date and novel trends in the market for the coming year. Present are, from one end, hotel and restaurant chains, managing, design and purchasing companies, and from the other, marketing, sales, creative, financing, accounting, foodservice, housekeeping, purchasing, equipment, telecommunications and operations directors and owners. The winners of the 34th Annual Gold Key Award for Excellence in Hospitality design will also be known then and the Hospitality Leadership Forum will take place the day before the show opens. 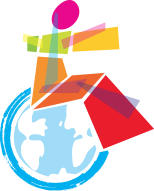 Conditions are set to establish new thinking about developing tourism destinations where all can take part, at the first World Summit Destination for All, at the Palais des Congrès de Montreal, from the 19th to 22nd of October 2014. For the first time businesses, governments, academics and NGO´s get together to inform and enlighten all present on how best to integrate disabled people in facilities open to the public. The French have set January 1, 2015 as the deadline for legislation to come into force in their country, following the directives set at the Conference of States, Parties to the Convention on the Rights of Persons with Disabilities in July 2013. To link sustainable development and the inclusion of persons with disabilities to all destinations, should be a target market for future investors, since it is taken as certain that a greater number of older travellers are not only on the increase but also staying longer periods and throughout the year at their holiday destinations. 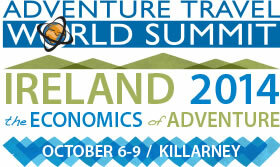 This year, 06-09 October, Adventure enthusiasts are gathering in Ireland for the World Summit under the auspices of ATTA, the Adventure Travel Trade Association. Hundreds of like-minded people with the opportunity to meet other professionals, and foster and develop their business, will be travelling from around the globe for this experience. The winners of the Tour Operator Scholarship are all from South America this year – Mexico, Bolivia and Nicaragua. These companies have shown their potential for positive impact on their local culture and care for preserving natural resources together with a high level of professionalism. As a prize, they get to come to Ireland, a table at the ATWS, over €3,000 to aid on ATTA membership fees and travel expenses and to top it all a one-year council from an accredited mentor. 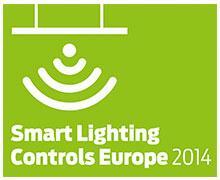 16-19 September in Moscow, Russia. For those who have no time to waste you can opt to visit only what interests your business but you might just let yourself go and … find out what’s new in the travel and tourism market this year. Back from hols and back to work! Nothing like starting to plan your next holiday although you’ve just returned from one! 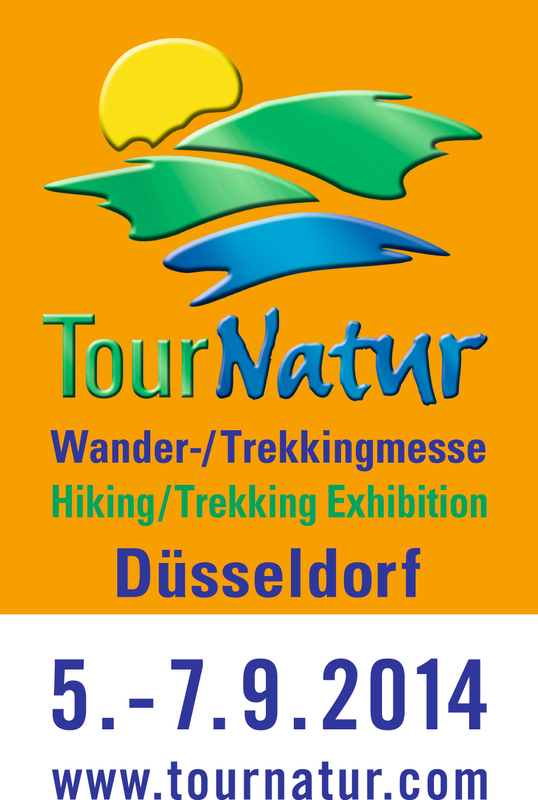 If you simply love to trek across the planet you’ll find over 5,000 destinations at TourNatur. 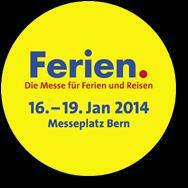 HELP US THROUGH TO 2014! and ALL TRAVELLERS AROUND THE WORLD! X-mas is here again – Rejoice! The Rockefeller Center, built between 1930 and 1939, employing 40,000 people during the Depression was considered the largest private building complex in the world at the heart of New York City. 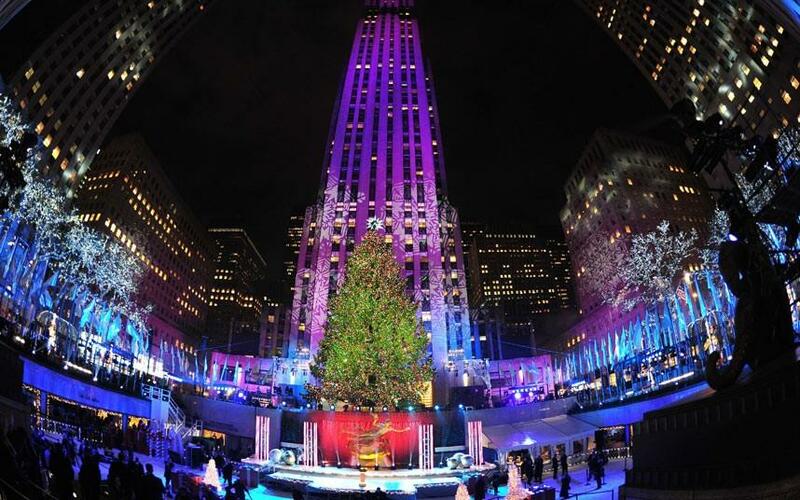 Built between 48th and 51th street and spreading over from the 5th to the 6th it was declared a National Historic Landmark a quarter of a century ago and houses at its hub since 1936 its famous ice-rink and from 1933 it’s equally famous Christmas tree. 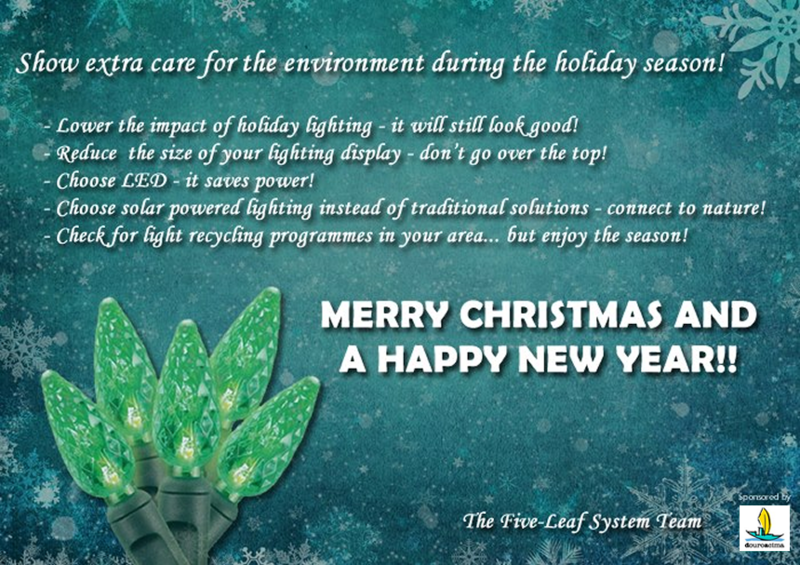 But history tell us that the very first tree was actually put up a year after the start of the construction by its builders on Christmas Eve – a fir some 6 meters tall covered in strings and garlands made from paper and tin cans…. The tree traditionally a Norway spruce comes not only from nearby states donors such as upstate New York and New Jersey but has also been known to arrive from friends from afar such as Canada. Its height ranges from 20 to 30 meters which is close to the span of life of the tree and is brought in a month before the ceremony to coincide with Veterans Day – on the 11th hour, of the 11th day, of the 11th month – to be taken down 5 weeks after tree-lighting, on January 7 2014. Up until a decade ago the tree was finished by a fibreglass star decorated with gold leaf lit up by spotlights from neighbouring buildings and thousands of light bulbs spread across its branches. But Michael Hammers thought differently and he saw the star as it should be – giving light rather than receiving it – and conceived a design inspired on the movement of light portrayed by a comet. A glowing light with emitting diode implants signalling to all that it had come to life – a Crystal Star was born. 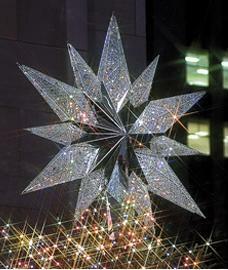 This year the Swarovski Star is made of 25,000 crystals with 1 million reflecting facets measuring 3 meters across and weighing a quarter of a tonne topping a tree housing 45,000 LED bulbs. What a wondrous bright light welcoming all into 2014! The International Luxury Travel Market is being held at the Palais des Festivals et des Congrès in Cannes from 2 to 5 December. The moto DISCOVER. EXPERIENCE. 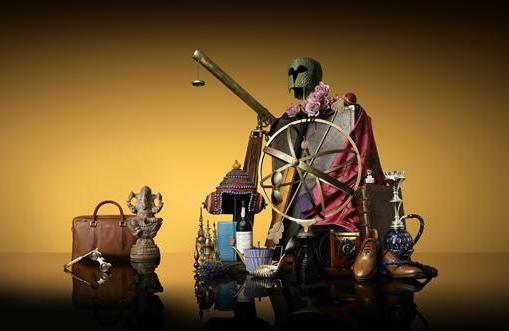 LUXURY is well served by the those exhibiting at this global travel community where select buyers are introduced to suppliers worthy of presenting high calibre programmes to fit their exclusive needs. There is a wide range of offers ranging from travel agencies to all accommodation type worldwide and networking pre-scheduled appointment programme sessions are scheduled everyday from 9am to 5pm. Not all can come to the event – to receive an invitation buyers must meet qualification criteria to guarantee their luxury travel credentials – and they must attain a certain level in terms of international involvement in the luxury hospitality industry. Over 1000 of these luxury travel buyers will be present and this event will definitely bring you closer to the most prestigious luxury travel professionals worldwide.